Do you have company vehicles? Do you know what your drivers are doing behind the wheel of said vehicles? Driver safety should always be a top priority personally and in your business. 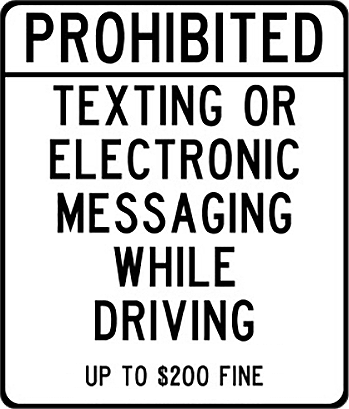 Drivers become distracted easily by their phones, however, as of September 1, 2017 drivers may not use a phone to “read, write, or send an electronic message while operating a motor vehicle unless the vehicle is stopped”. Ensure that any drivers of company vehicles are aware of this new law that is punishable with a fine of up to $200.